You might remember when, back in the ‘80s, Toyota developed a mutant pickup truck with a rear seat, roll bar, removable roof and the ability to soldier on for hundreds of thousands of miles. That car, known as the 4Runner, went on to be a relatively huge sales success during the early SUV boom of the 1990s. But what ever happened to the 4Runner and other early Japanese SUV entries for that matter? 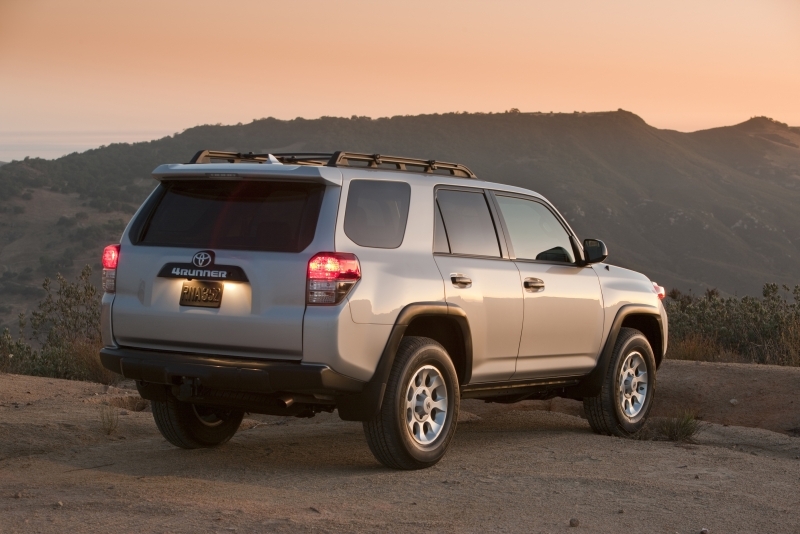 Well, in Toyota’s case, the 4Runner remains in production alongside more modern designs like the Highlander, and it just so happens that for 2010, a completely new 4Runner has been developed with off-road intentions. A four-cylinder engine has been added to the lineup (though it will be removed for 2011 due to a low take-rate), and both two-wheel drive and four-wheel drive models are available depending on your needs. But come on, people, this is a 4Runner. You know you want to take it off-road, and for that Toyota has equipped an electronic locking rear differential, two-speed transfer case and a Land Rover-esque Multi-Terrain Select system. The utilitarian interior isn’t for everyone, but for those looking to pair outdoorsy ruggedness with Japanese reliability, the 4Runner is still around to remind us of what SUVs once were. Torque-laden power delivery of the V-6 means you never feel the need to rev it above 4,000 rpm. Truck-like seating is paired with SUV capability in classic 4Runner tradition, and this car provides something for old-school utility fans in a market that now mostly consists of car-based vehicles. Bare-bones interior and obscure ergonomics and trimmings (do the dials really need to be that big? ), may turn away some. It has a button marked ‘Party Mode’ which channels stereo sound to the rear tailgate – that’s all fine, but what do you tell your friends when they find out you paid money for a car with ‘Party Mode?’ Exterior aesthetics make it no head-turner. While it has gained some road manners over the years, the 4Runner remains a testament to body-on-frame SUVs of yesteryear. You sit quite high in the cabin, and while the ride isn’t too stiff thanks to thin tire sidewalls, but the vehicle definitely feels hooked up – except for the steering, which is devoid of feel, and the brake pedal seems to have little grab at the top of the travel, then a lot in the middle, and then it fades again before going super-strong. Panic stops can be a bit unnerving. Throttle travel is relatively diluted, which is probably good for off-road duty, but out on the road you’ll really have to mash it to rev the engine into its upper reaches. Overall, it’s quite happy out on the road, and feels a lot like a pickup. 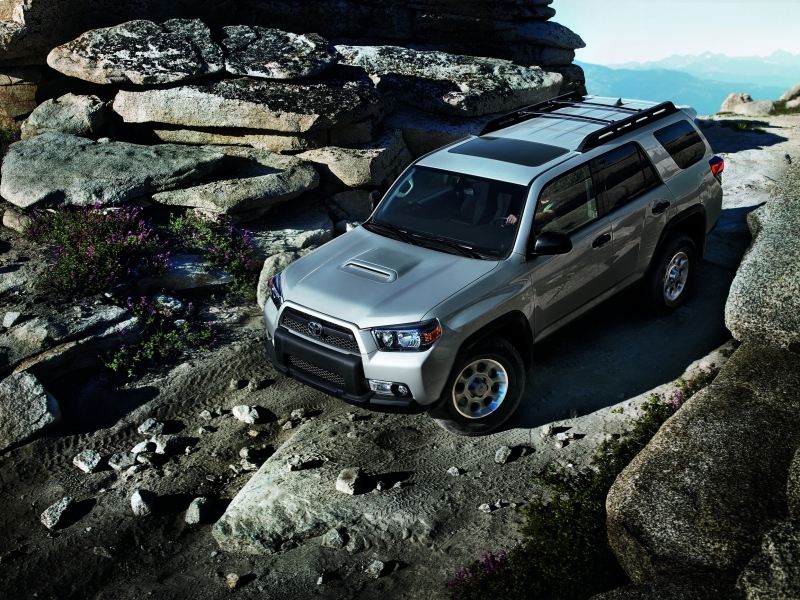 There are two engines available for the 2010 4Runner. The first is a 2.7-liter four-cylinder engine that makes 157 horsepower and 178 lb-ft of torque, and comes mated to a four-speed automatic driving the rear wheels. 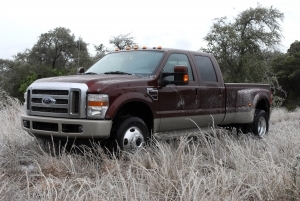 Also available is a 4.0-liter V-6 that makes 270 hp and 278 lb-ft of torque. A five-speed automatic transmission drives either the rear or all-four wheels depending on trim level. The 4Runner employs a pretty trick new suspension called X-REAS, which automatically adjusts the damping force of the shocks as they travel over different surfaces. But the really cool part about X-REAS is that it has the ability to cross-link shocks located on opposite corners of the vehicle, which helps to reduce pitch and yaw. 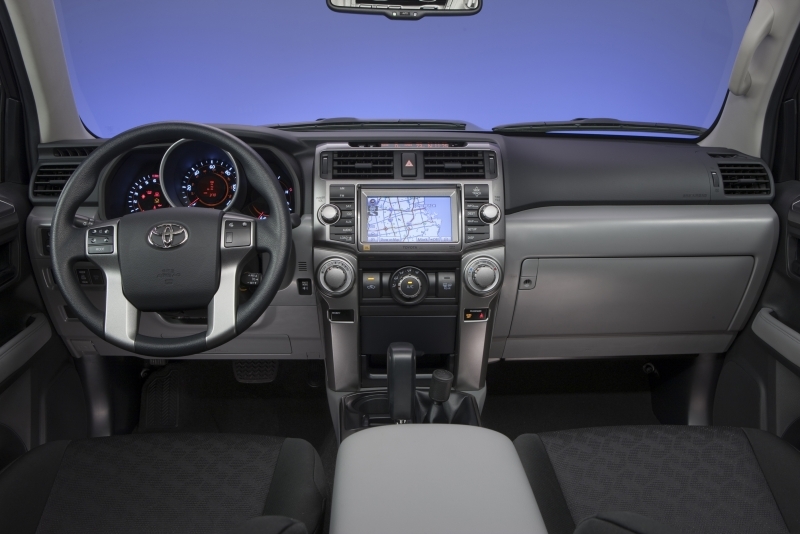 Lots of off-road technology such as Toyota’s Multi-Terrain Select system, CRAWL, Downhill Assist Control and Kinetic Dynamic Suspension System (KDSS) comes available on the Trail trim. If you like spending time in the mud – or trying to get out of it – this is the trim we suggest. A rearview monitor system comes standard on the Limited and Trail trims, improving rearward visibility thanks to a screen mounted in the rearview mirror. Given the bevy of drivetrain choices, this gets complicated. The 2.7-liter four-cylinder achieves 18 mpg city, 23 mpg highway. Not too fantastic. In two-wheel drive form, the 4.0-liter V-6 returns 17 mpg city, 23 mpg highway, while in 4x4 form highway mileage drops one mpg. As you can see, Toyota’s decision to drop the four-cylinder for 2011 was kind of a no-brainer. Faux-carbon fiber on the gauges is rather confusing given the rugged nature of the vehicle. Huge dials for the climate control and radio seem rather unnecessary, but overall the interior of the 4Runner manages to maintain a rugged demeanor. 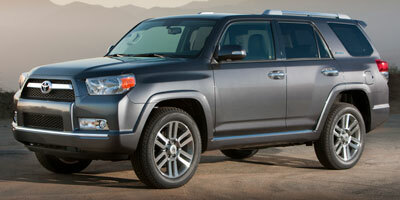 We’ll go on record as saying this is definitely not the best-looking 4Runner to come along. The grille is blunt and overly upright, and the whole car just comes across as blocky and ill conceived, even though we know it was carefully designed. It just doesn’t gel, and sometimes, that’s what matters most. 4Runner pricing starts at $27,500, but the trail will run you $35,700 and the Limited comes in at $2K more than that – which, for the record, is Audi Q5 territory. Competitors include Toyota’s own FJ Cruiser ($25,360), the equally grizzled Nissan Xterra ($25,270), Mitsubishi Outlander ($26,390) and Jeep Grand Cherokee ($30,215). 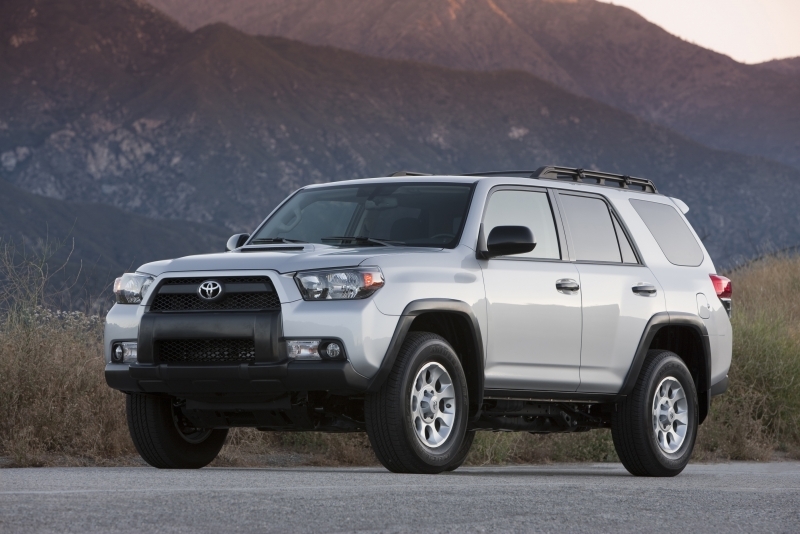 It’s a bit of a blast from the past, but Land Cruiser aside, the 4Runner is probably the most true-to-its-roots car Toyota currently makes, which is something we admire. That said, it’s not that fantastic looking, the driving experience isn’t all that memorable and there are more economical options out there. But as far as reliable off-roading goes, it’s about your only modern option.